A messy, cluttered home is the last thing that you need after working long hours, being stuck in traffic, and running errands. Many customers admit that busy work schedules and tight deadlines leave them with little time for tiding and cleaning. This is why we are here to help where and when you need us. 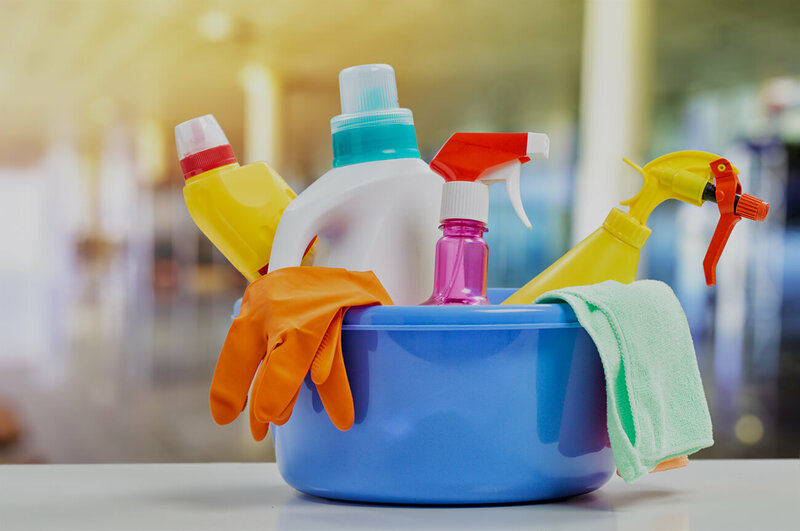 If you are looking for professional domestic cleaning Kingston Upon Thames, KT1, KT2 are areas that our technicians regularly visit for cleaning appointments. Our trained cleaners will handle any task on your list by using professional formulas and equipment. They have the right skill set to meet your requirements and deliver excellent results. Our sample list of tasks includes dusting chairs, vacuuming and mopping, cleaning and sanitising kitchen appliances, dusting frames and pictures, and a lot more. Our professional cleaners know how to polish handrails, brass and sliver, dust window ledges, and disinfect fridges, microwaves, and dishwashers. They will clean all rooms and surfaces to perfection, no matter how long the list of tasks is. We know how important it is to keep your home hygienic, fresh, and clean. A dirty home is a breeding ground for slime, mould, insects, and bacteria that can be a health hazard. Stained upholstery and carpets, mouldy corners, and dusty windows can cause serious health problems, and small children and old people are especially at risk. Investing in professional home cleaning is a way to ensure that your home is welcoming, safe, and free of pollutants and germs. This is what we do best, and we always strive to exceed customer expectations. With a wide range of professional services and advanced equipment, we can cater for all of your needs and requirements. Our local cleaners are trained and skilled to work in homes of different size and type, whether it is a townhouse, flat, single-family home, or mansion that you live in. We will help you to increase the lifespan of your assets and valuables and will ensure that you have a breathable and inviting place for your family and friends. Our trusted professionals aim to ensure that your home is sparkling clean, and you are completely satisfied with the condition of your property. Whether you are a tenant, property owner, letting agent, property manager, or landlord, we offer professional cleaning services and seamless customer experience. Our technicians use eco-friendly, non-toxic solutions that are free of hazardous chemicals and allergens. Our goal is to deliver a superb and competitive service, and our throw-away prices are the best cleaning prices around. If you require domestic cleaning Kingston Upon Thames, K1, K2 are areas that we operate in on a daily basis. Whether you need dusting off, degreasing, stain removal, or carpet cleaning, we offer a flexible service to busy customers with a mountain of chores to tackle and tasks to joggle between. Just give us a call to discuss how we can help, and we will be happy to send reliable technicians that you can trust.